Looking for some under the sea flare? 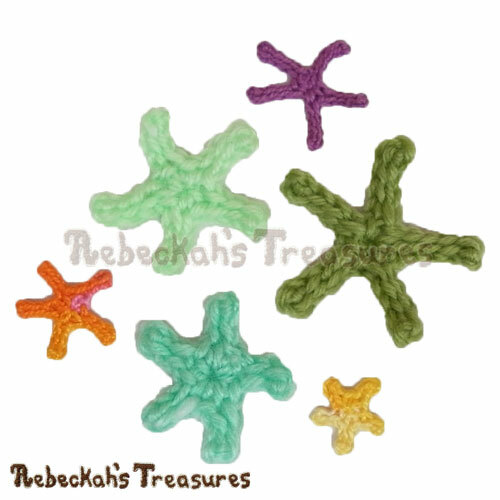 Crochet these enchanting Sea Flower Motifs! 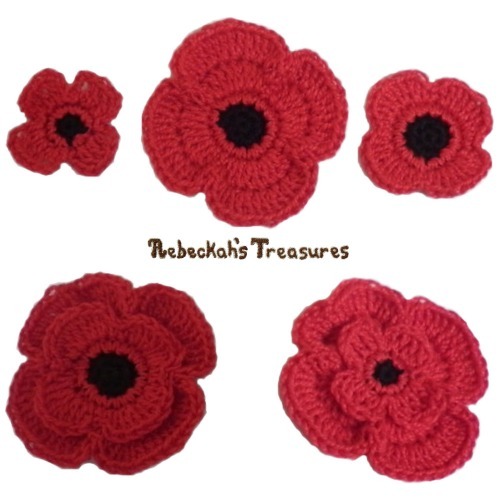 Instructions include how to crochet these sea flower motifs in 3 sizes in any yarn weight of choosing. 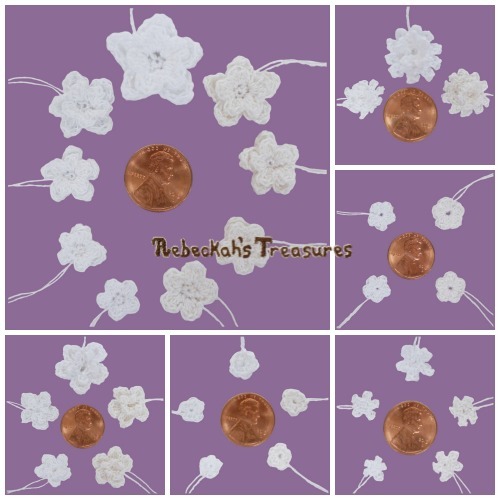 Additionally, each motif can be made with or without beads for more pretty variations. This PDF formatted crochet pattern has ONE page (277KB) and uses US Terms. Large: Cotton Thread - ⅞" (2.25 cm); Sport Yarn - 1 ¾" (4.5 cm). Small: Cotton Thread - ¾" (2 cm); Sport Yarn - 1 ½" (3.8 cm). Tiny: Cotton Thread - ½" (1 cm); Sport Yarn - 1" (3 cm). *These measurements are from using a 1.05mm Hook with Size 10 Cotton Thread AND a 3.75mm Hook with Sport Yarn.